Product #3804 | SKU AJA00105 | 0.0 (no ratings yet) Thanks for your rating! 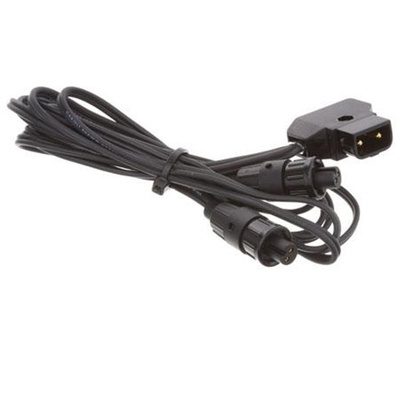 The AJA ABPWRCBL is a power adapter cable; it offers connectivity from Anton Bauer type Batteries to an AJA 12VDC converter connector. This enables the user to operate 12VDC converters in a portable application.